Personality is best understood from two perspectives: personality from the inside and personality from the outside. Personality from the inside, called identity, is how we think we behave. Personality from the outside, called reputation, is how others experience our behavior. Reputation has two components. Normal personality describes the strengths and weaknesses people experience when you are at your best. Dark-side personality describes your derailers, personality characteristics that emerge during times of increased stress or pressure. REPORTS / ARTICLES and more! Why buy Hogan Assessments through PPI? 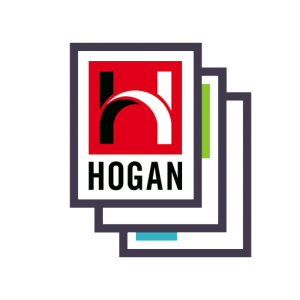 How to buy Hogan Assessments? Can Job Applicants “Outsmart” Personality Assessments? Understanding Your Hogan Reports A 2 minute video presentation on how to read and understand your reports. 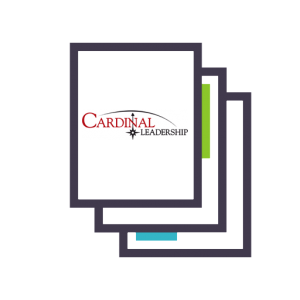 13 Segment e-course on Reading Leadership Reports & Creating a Development Plan A combination of video, short Q&A, and narrative presentation covering each of the reports, including a section on using results to help create a development plan. PUBLIC CERTIFICATION in Boston, MA! ON-SITE CERTIFICATION save on travel expenses we come to your location! REFRESHER CERTIFICATION already attended our workshop and just want a refresher! Hogan’s Level 1 Certification program has been approved for CE credits! Think about your last job interview. Odds are, you fielded dozens of questions aimed at determining whether you would succeed at the job for which you were interviewing and whether you had potential to move into a leadership role. But when it comes to predicting future performance, only three things matter: whether you can do the job, whether you will like the job, and what will get in your way. 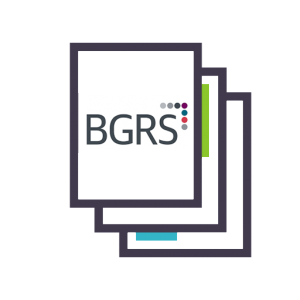 Personality assessment provides accurate, objective answers. On the way to the top, the line between strength and weakness is not always clear. The same strengths that helped launch your career can become debilitating derailers under the pressure of the corner office. Understanding your derailers can help you recognize performance risks and build the self-awareness you need to succeed. Individuals should be able to perform their job – pilots should know how to fly, engineers should know math, and writers should know the difference between affect and effect. But career success depends on more than the right set of technical skills. Normal personality describes how you work, how you relate to your peers, and how you will lead.